With their roots in the late 1800s, oil sealed rotary vane vacuum pumps have been the workhorses of many industries for over 100 years. 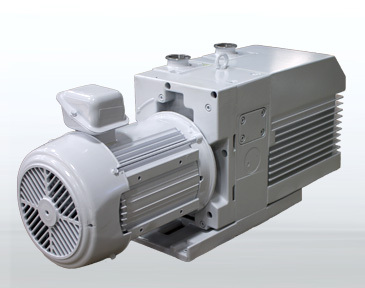 Available in both single and two compression stage varieties, there is likely a rotary vane pump that will achieve the pressure and pumping speed requirements for your application. 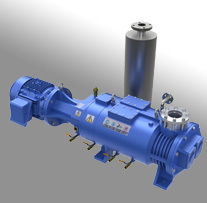 Trillium offers both rotary vane pump service and refurbished units from our three US locations. 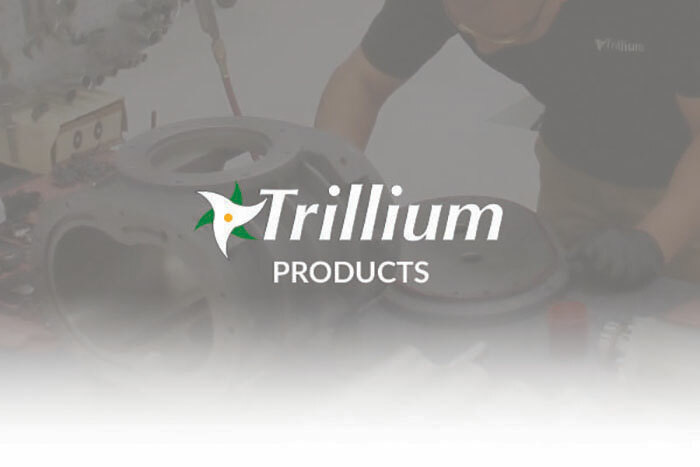 Additionally, Trillium offers spare parts, a full range of oil, application support, routine field service, and local delivery (where available).